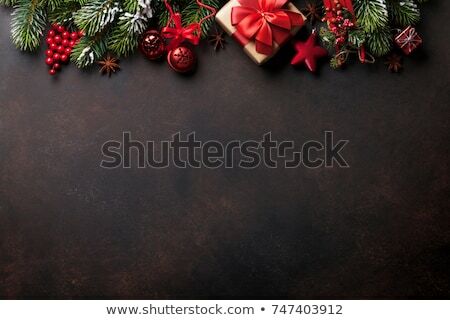 Stock photo: Christmas backgrounds. 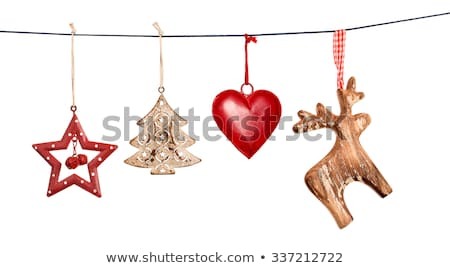 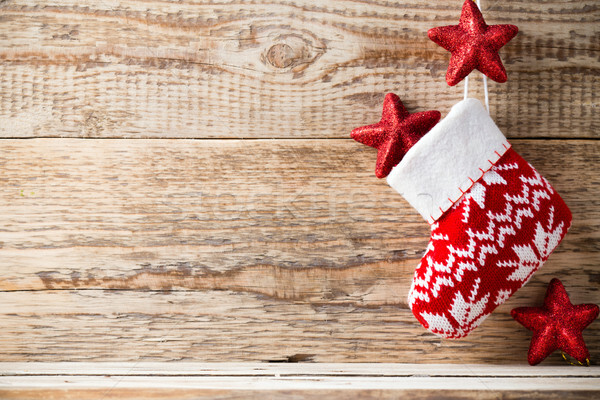 Christmas decor on the wooden background. 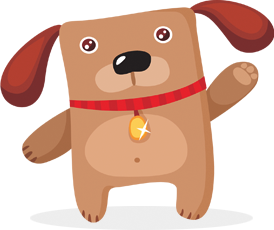 Online since December 4, 2013.